Berkeley Carroll graduates are a part of our school community for a lifetime. The Alumni Association provides a formal framework for a continuing relationship with the school and is always looking for ways to support our alumni long after their classroom experience has commenced. The Association serves alumni interests by fostering engagement opportunities such as class reunions, social events, speakers, and career programs. 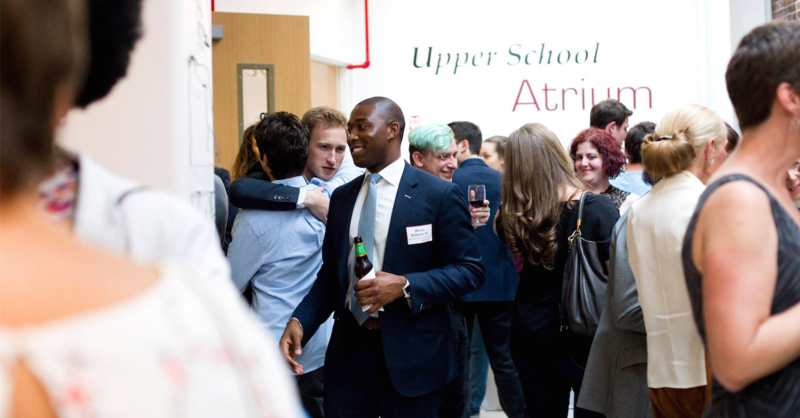 Take a look at the Alumni Events Calendar to see what events we have on the horizon for you to stay connected with BC. This password-protected, online alumni directory works just like a print directory. Alums can search for friends by name, class year, or region; read and post class notes; read and post messages on a variety of bulletin boards; volunteer or search for career or school mentors; and create a business listing to offer services to other alumni. Just click on the Alumni Network link to the left to access the directory. If you have any problems logging in, please email alumni@berkeleycarroll.org for assistance. All graduates are automatic members of the Alumni Association, which is represented by the Alumni Advisory Board. For a list of Alumni Board members and information on how you can get more involved, click here. The Berkeley Carroll Magazine is published for all members of the Berkeley Carroll community and includes class notes and alumni profiles, as well as current news from the school. If you have not been receiving the Magazine, click on the Alumni Network link to the left to update your address and other information or email alumni@berkeleycarroll.org for assistance. To read the back issues of the magazine, click here. Charitable giving is one of the long-standing traditions associated with independent school life. Each member of the Berkeley Carroll community is asked to join this tradition and make a contribution to the school's annual fund. All students are the recipients of the generosity of the alumni who have come before them. Click here to make a donation. Keep up to date with old friends and perhaps connect with some new ones through our private Facebook group or via LinkedIn. 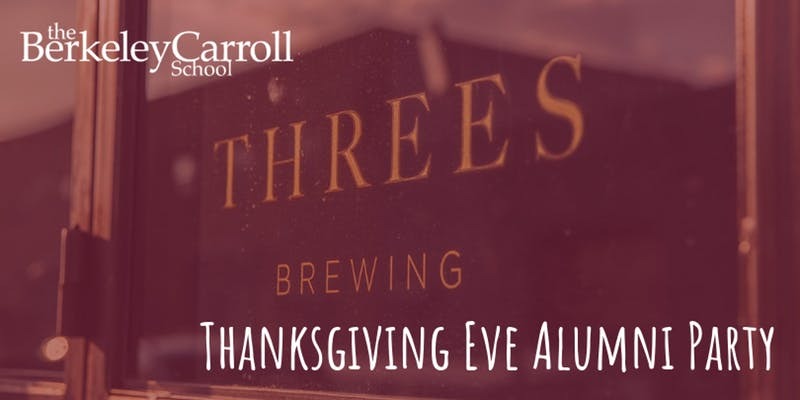 The Thanksgiving Eve Alumni Party is November 21st. Click here for more info! Adam Ottavino '03 is the newest member of the Bronx Bombers. The right-handed pitcher will join the Yankees bullpen. 9th-11th graders learned about different fields of work at BC's 4th annual Career Symposium. 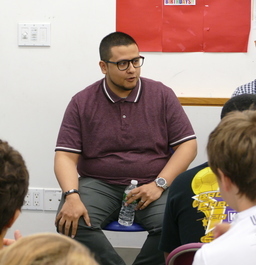 The BC alum spoke with the Spanish-language television station about the annual Nathan's Famous July Fourth hot dog eating contest. 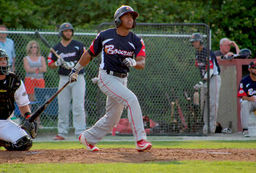 The former BC Varsity Baseball player was featured in Brooklyn Daily. 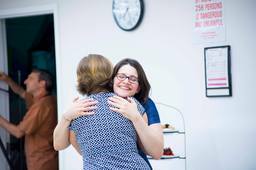 The former students returned to Lincoln Place on May 19.